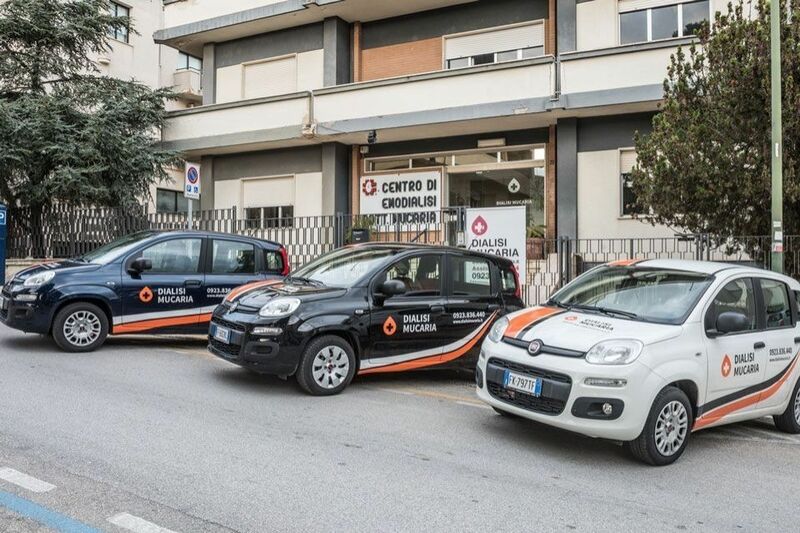 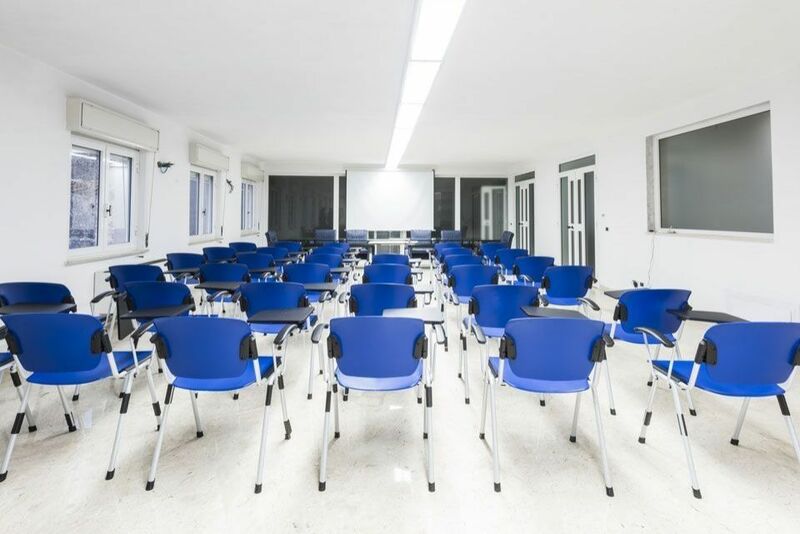 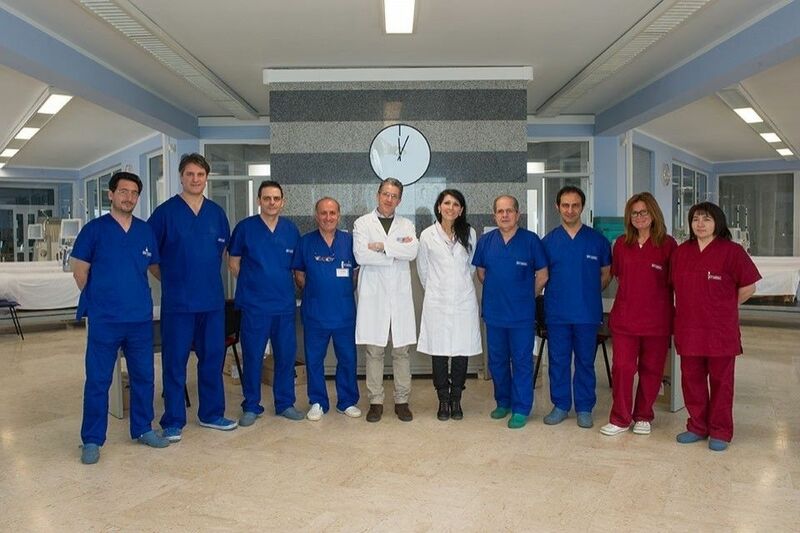 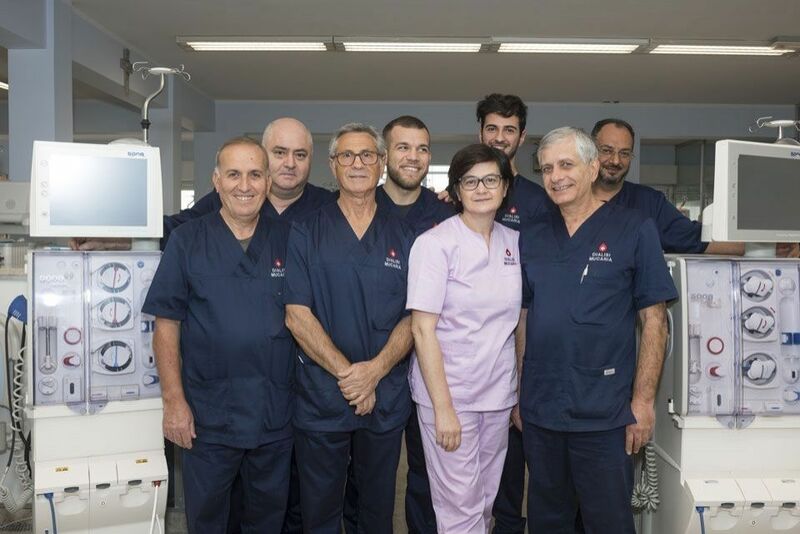 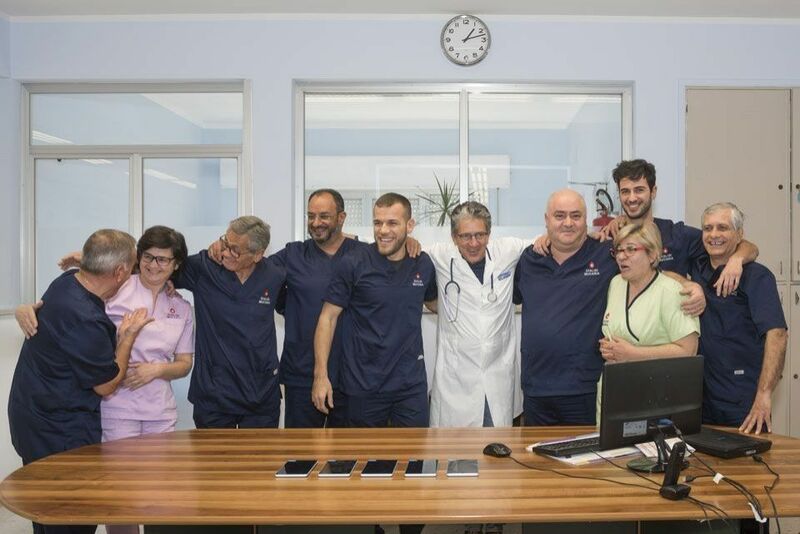 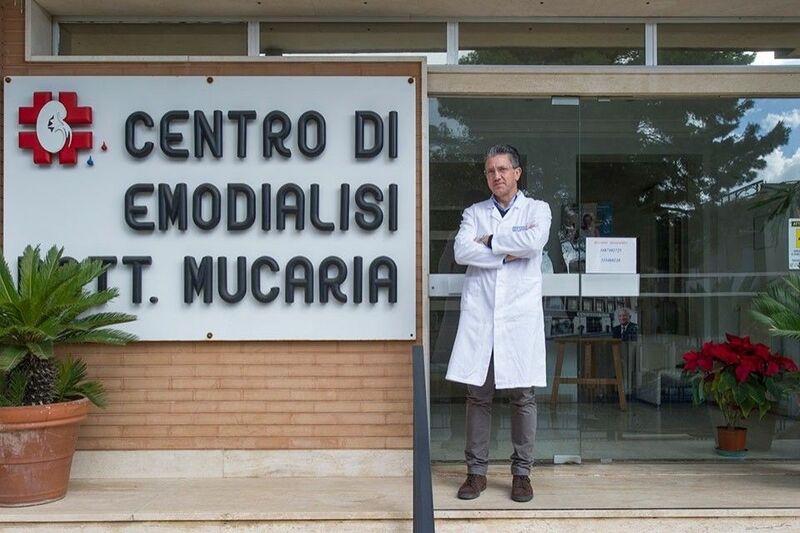 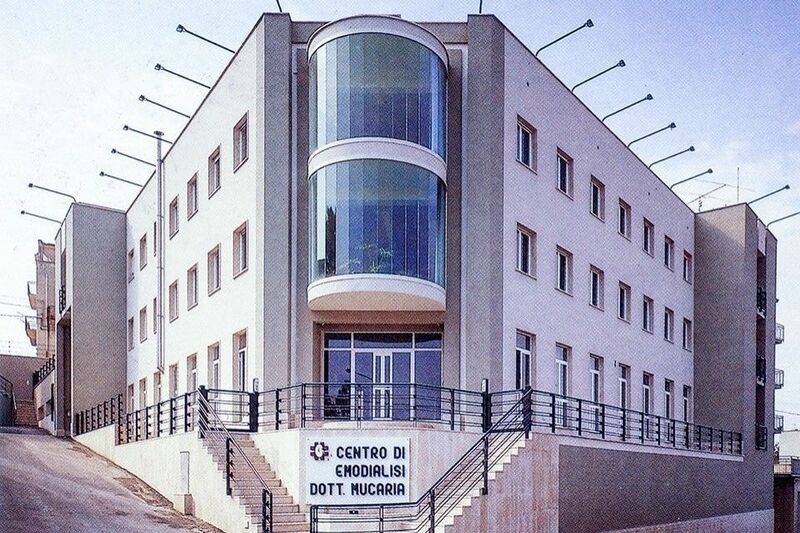 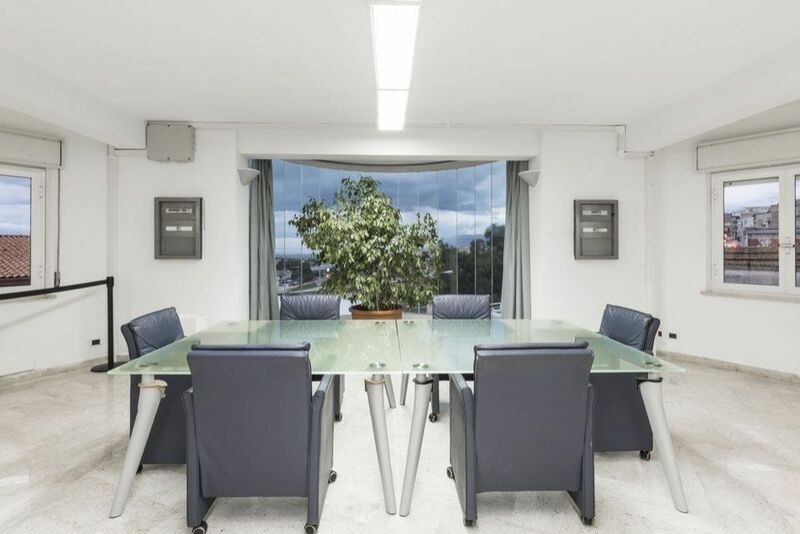 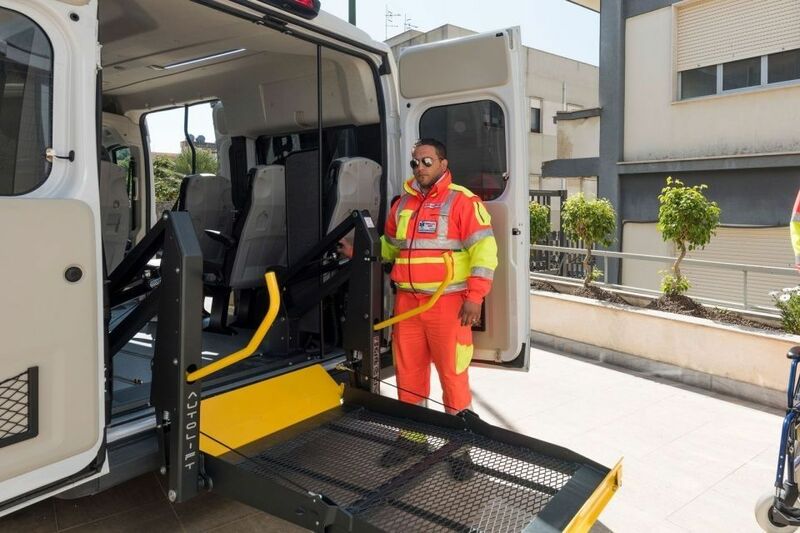 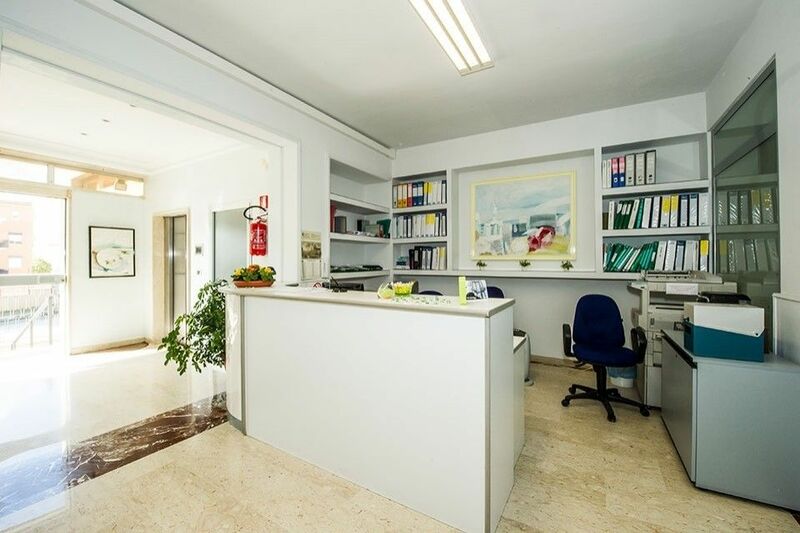 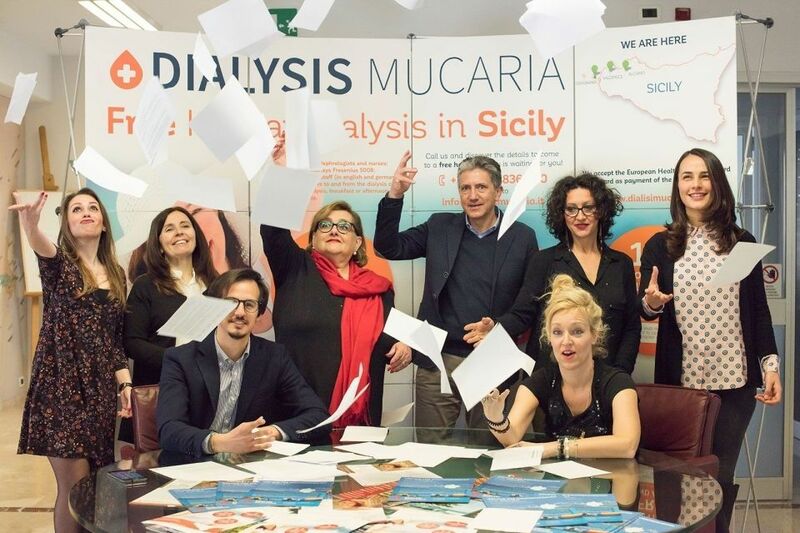 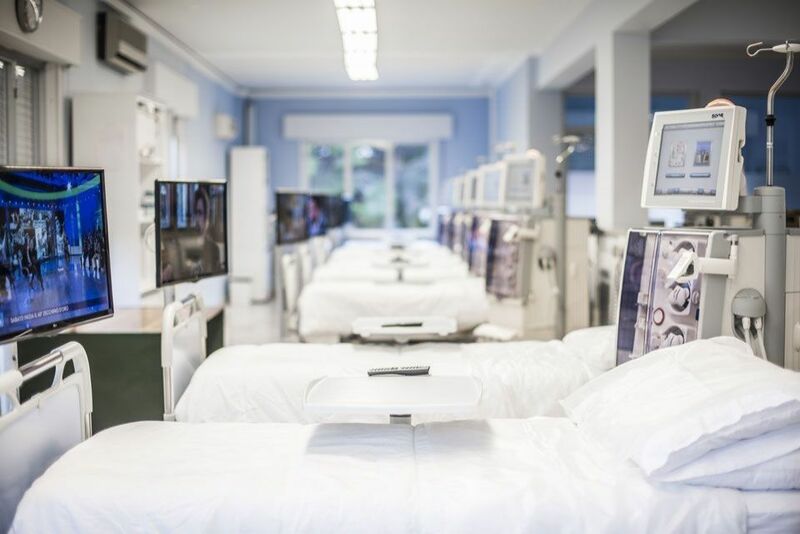 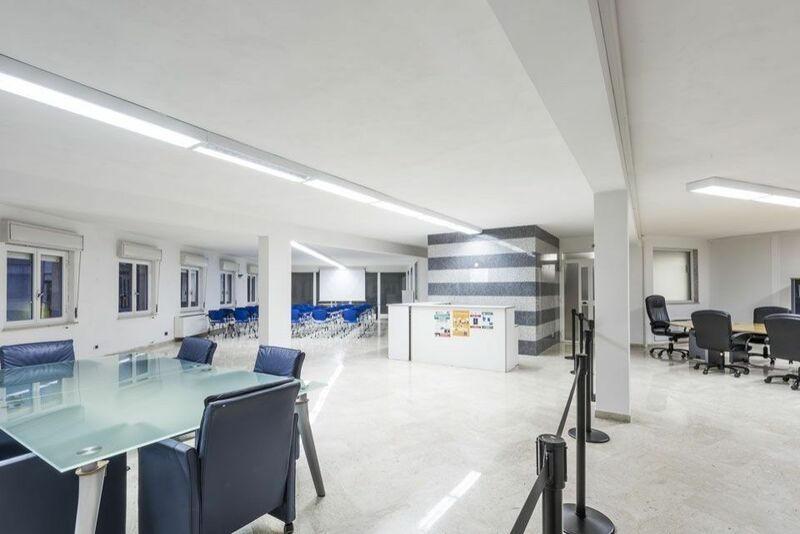 MUCARIA DIALISI, with its two centres located in Valderice and in Alcamo (Trapani), is a secure centre for patients on haemodialysis who wish to spend their holidays in Sicily. 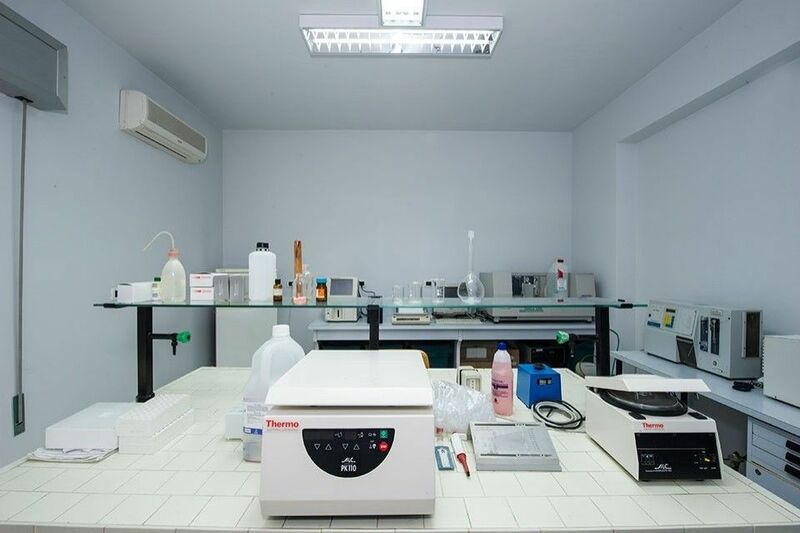 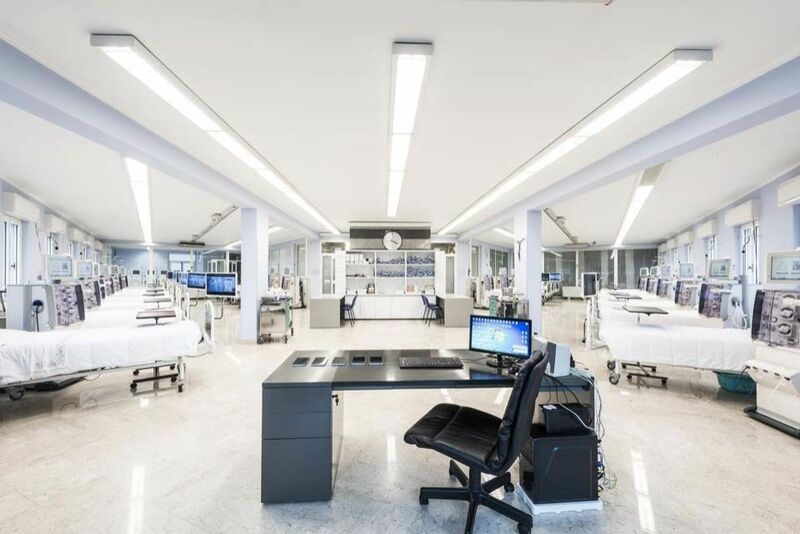 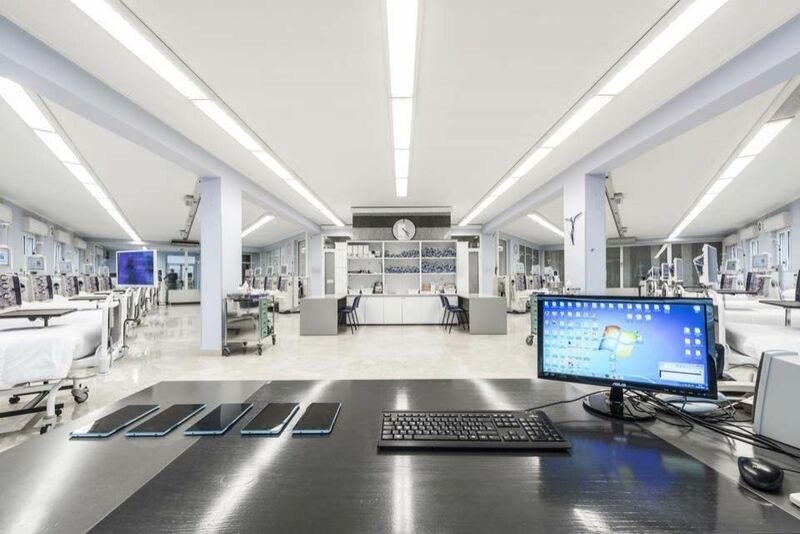 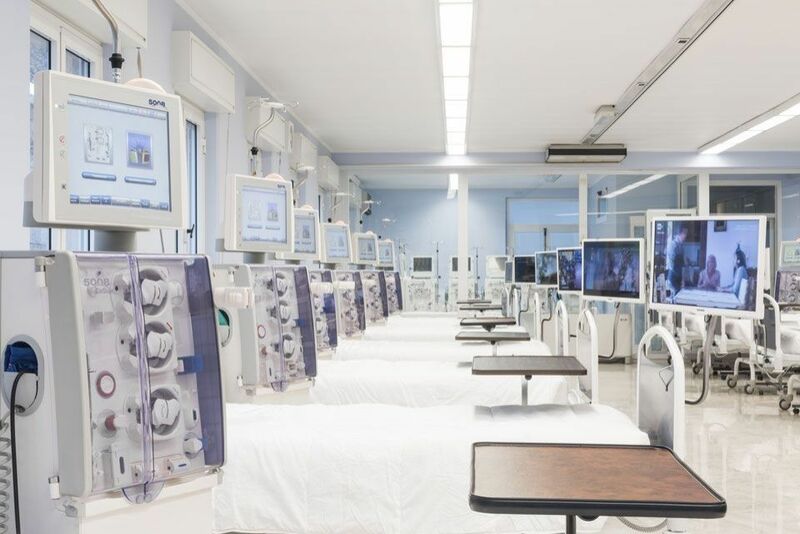 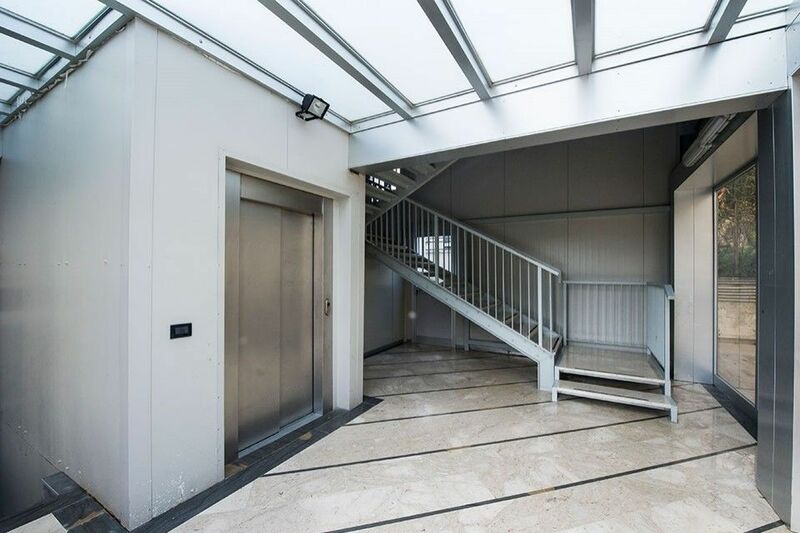 Both centres are equipped with state-of-the-art technology: next-generation Fresenius artificial kidneys, a fully-equipped operating theatre, an in-house medical laboratory, an electrocardiographer, an ABG analyzer, a gen-set and a reverse bi-osmosis plant. 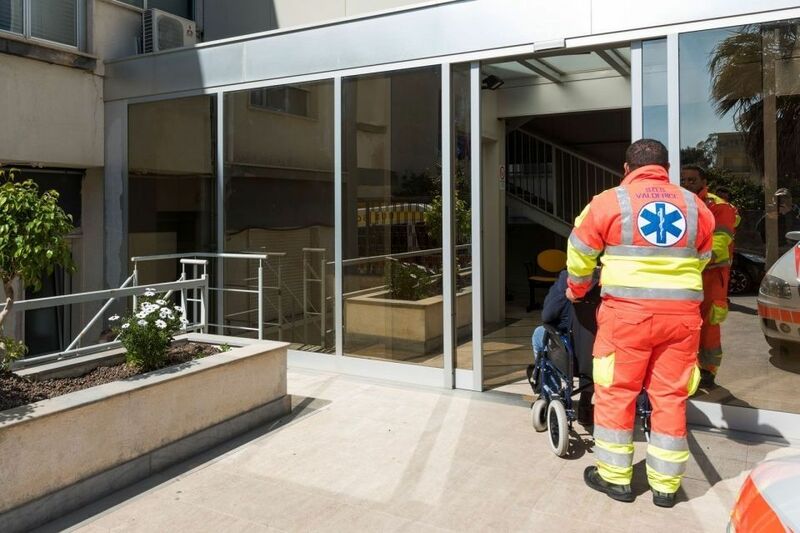 Our centres are staffed with medical personnel consisting of specialists in nephrology, graduates in nursing sciences, registered nurses and nursing assistants. 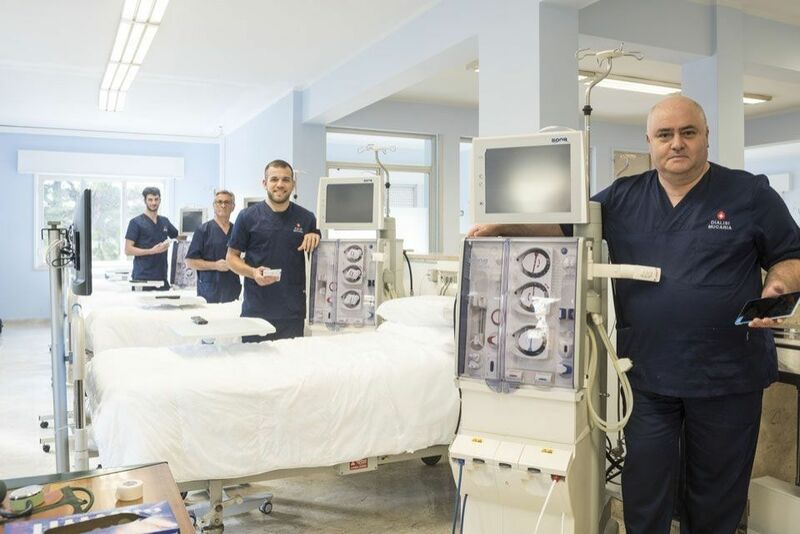 All staff has long-standing experience in this medical field and receives continuous professional training on the newest haemodialysis techniques. 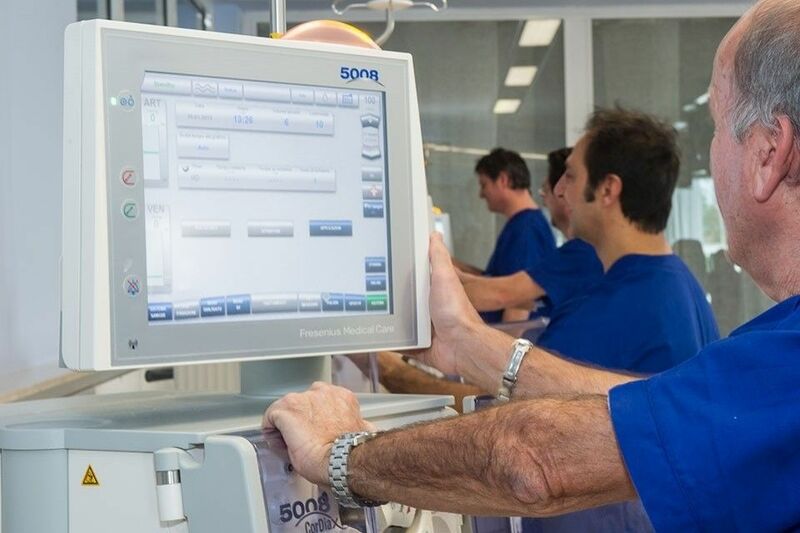 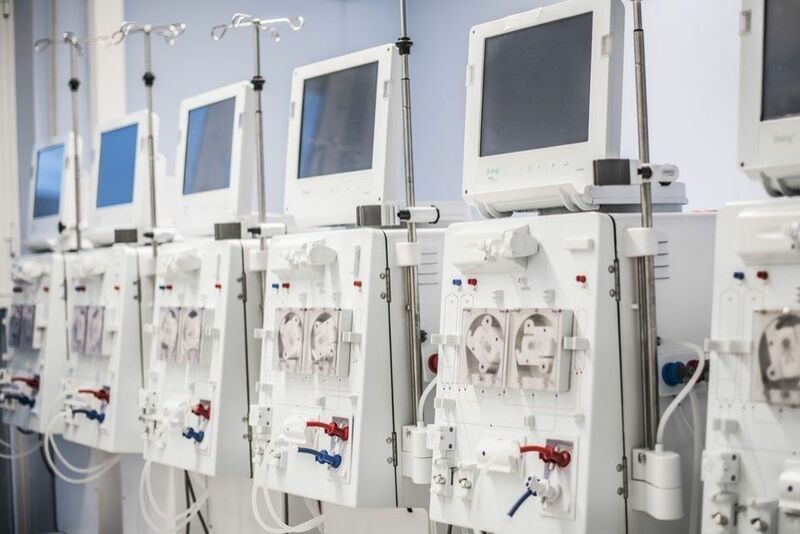 Thanks to state-of-the-art technology and comforts, both centres will offer holidaymakers the best dialysis holiday ever. 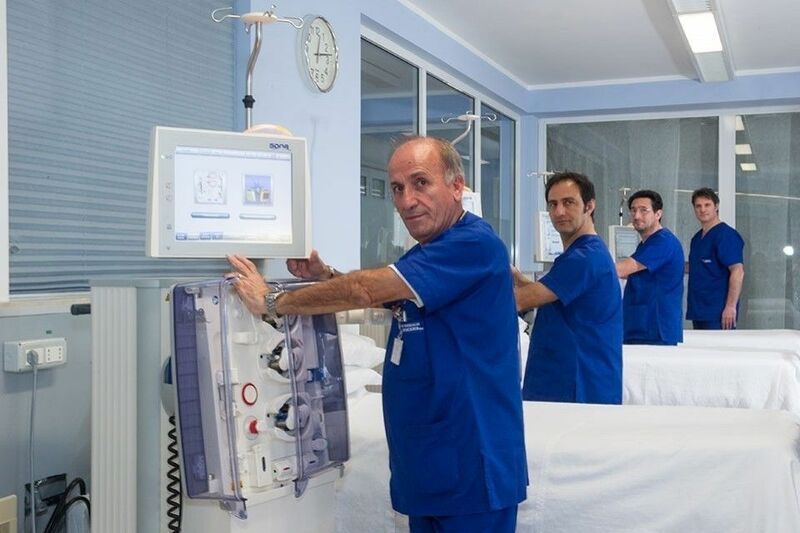 Our Valderice unit is perfectly equipped to accommodate holidaymakers on dialysis. 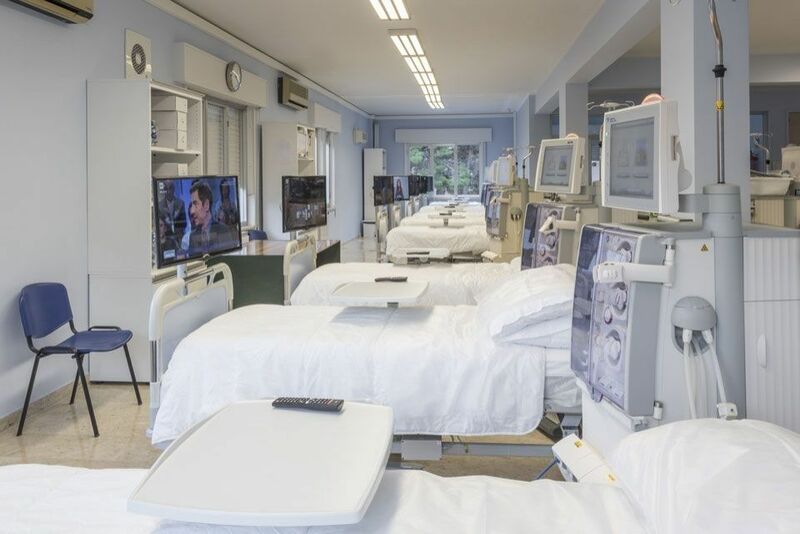 The centres was founded in 1975 and features 32 patient places, 2 of which are designed for AU positive patients, electronic bed scales, air-conditioned rooms and TV sets with headphones. 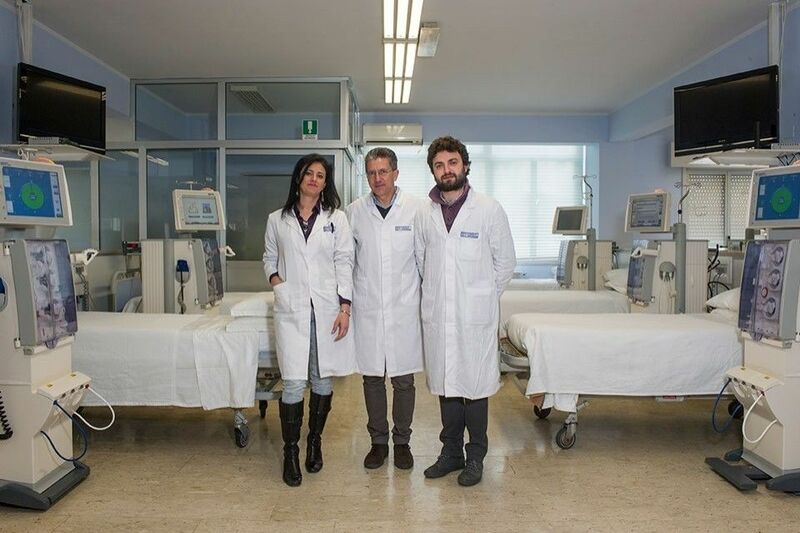 Free wi-fi connection for patients. 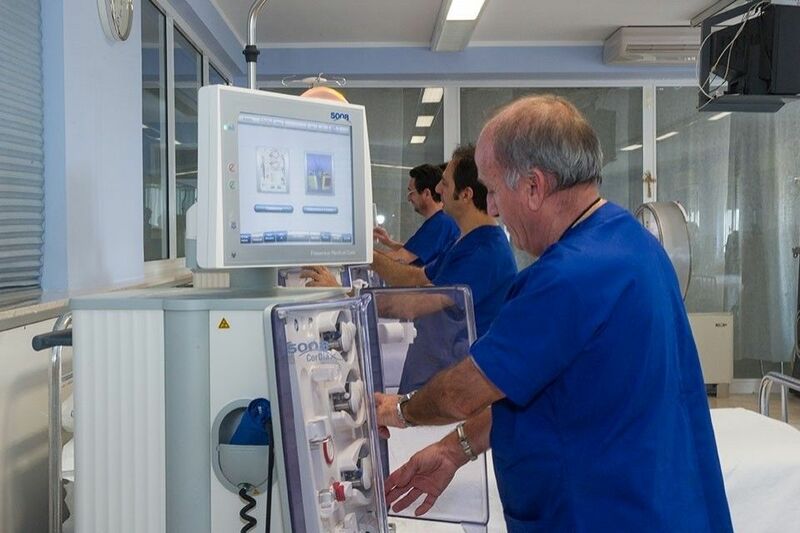 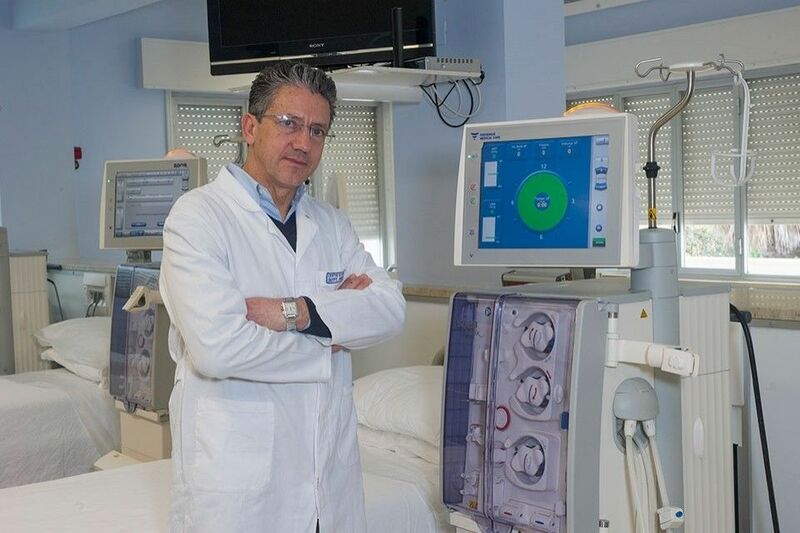 The Alcamo centre is also equipped for holiday dialysis. 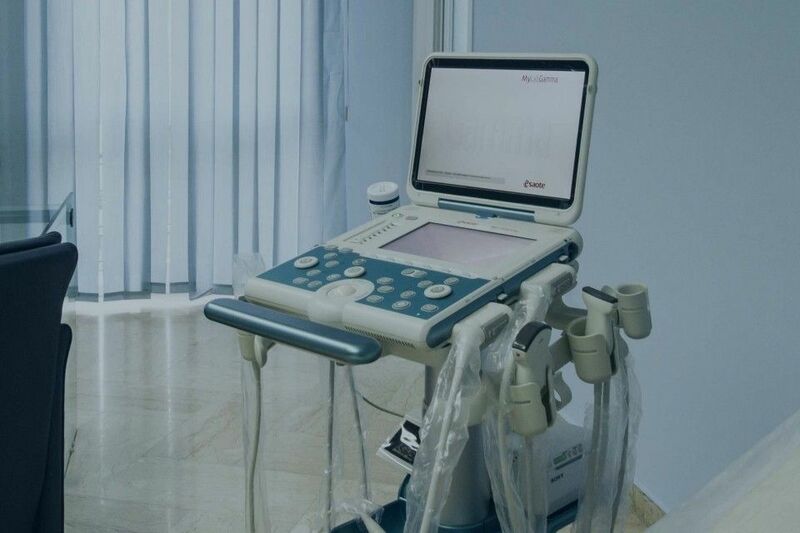 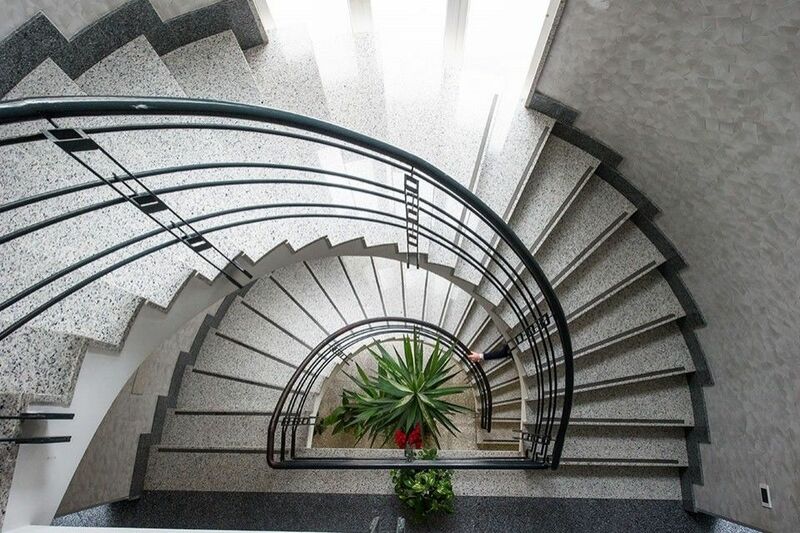 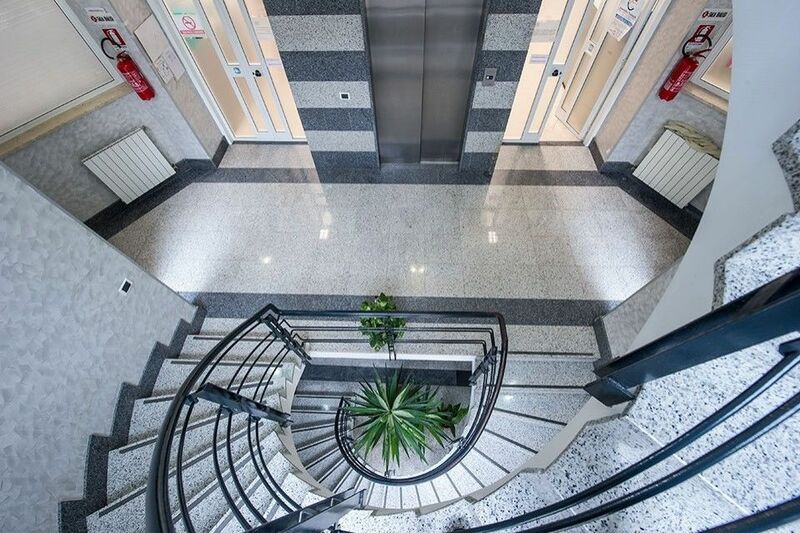 The centre was founded in November 1988 and features 22 patient places, 2 of which are designed for AU positive patients, electronic bed scales, air-conditioned rooms and TV sets with headphones. 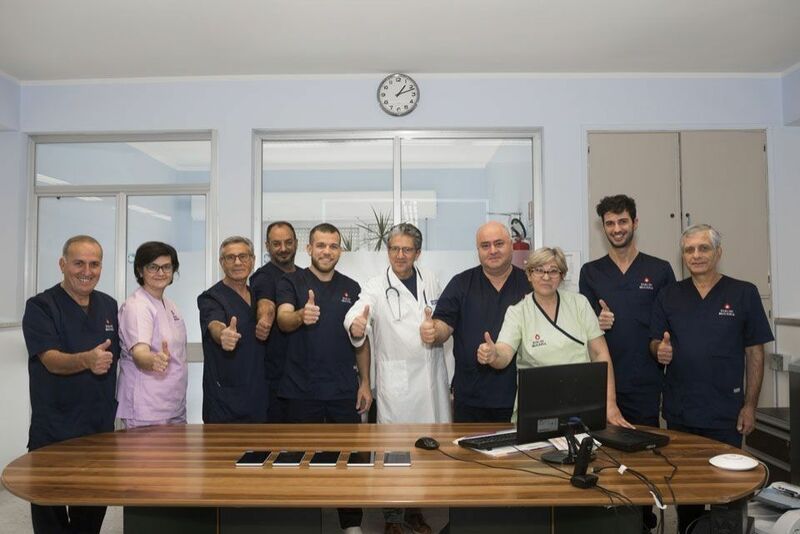 Free wi-fi connection for patients.